Baggies short sleeved cricket shirt with sublimated or embroidered club badge. Made from 100% polyester micro knit fabric with teflon coating for added protection. 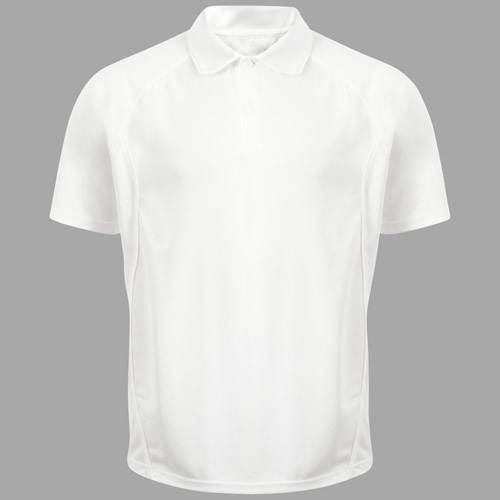 Quick Dry Moisture Management System helps to wick away perspiration for added player comfort. 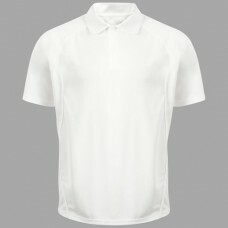 Other features include a self fabric collar and mesh side panels for extra breathability.